I have listed a new property at 58 Agincourt Circ in Brampton. 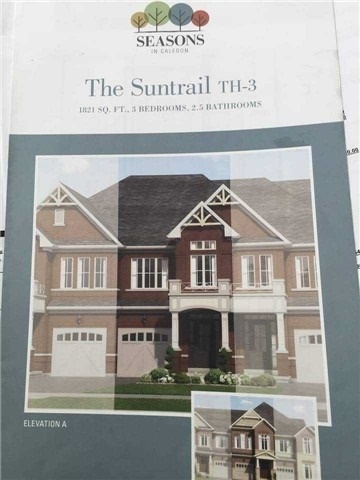 I have listed a new property at 110 Brickyard Way in Brampton. I have listed a new property at 16 Mezzo St in Brampton. 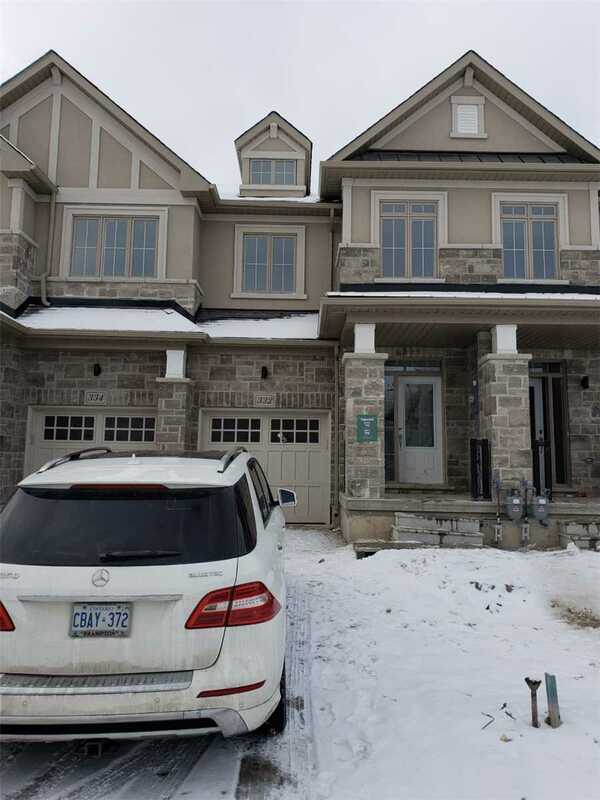 I have listed a new property at Lot B131 Th2 Cres in Caledon. 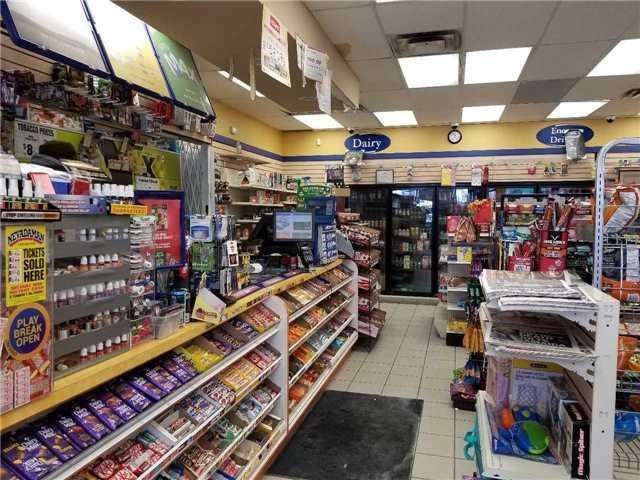 I have sold a property at 332 Bonnieglen Farm Blvd in Caledon. I have sold a property at 60 Observatory Cres in Brampton. I have listed a new property at 332 Bonnieglen Farm Blvd in Caledon. 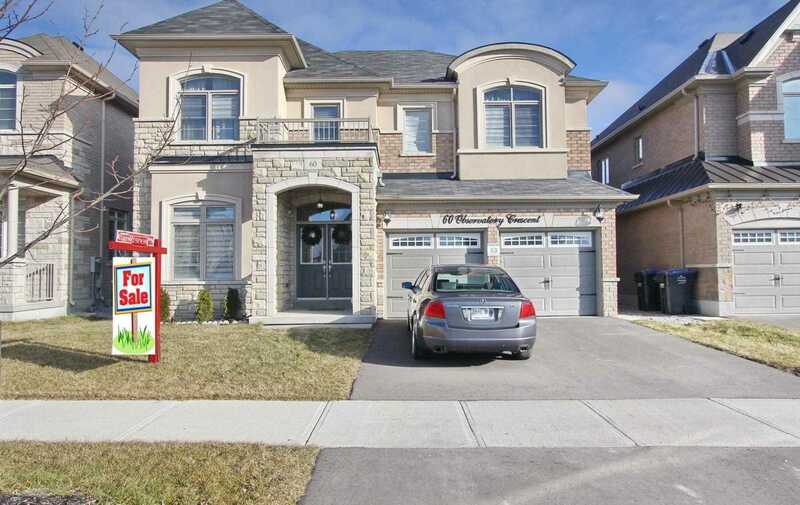 I have listed a new property at 60 Observatory Cres in Brampton.